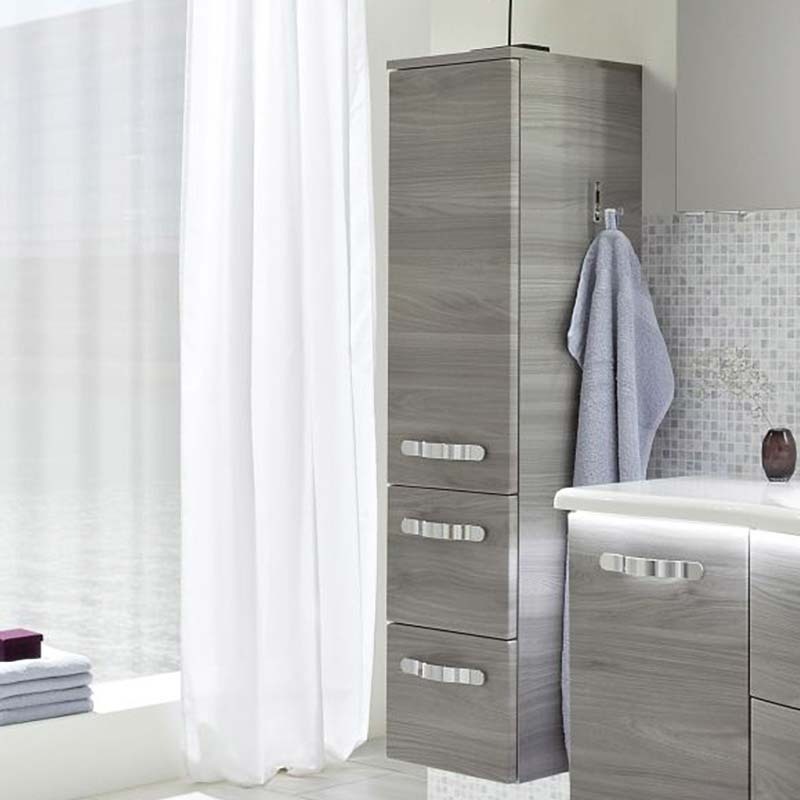 Boost your bathroom space by adding to it the Solitaire 1 Door 2 Drawer 7005 Tall Wall Hung Bathroom Storage Unit by Pelipal. 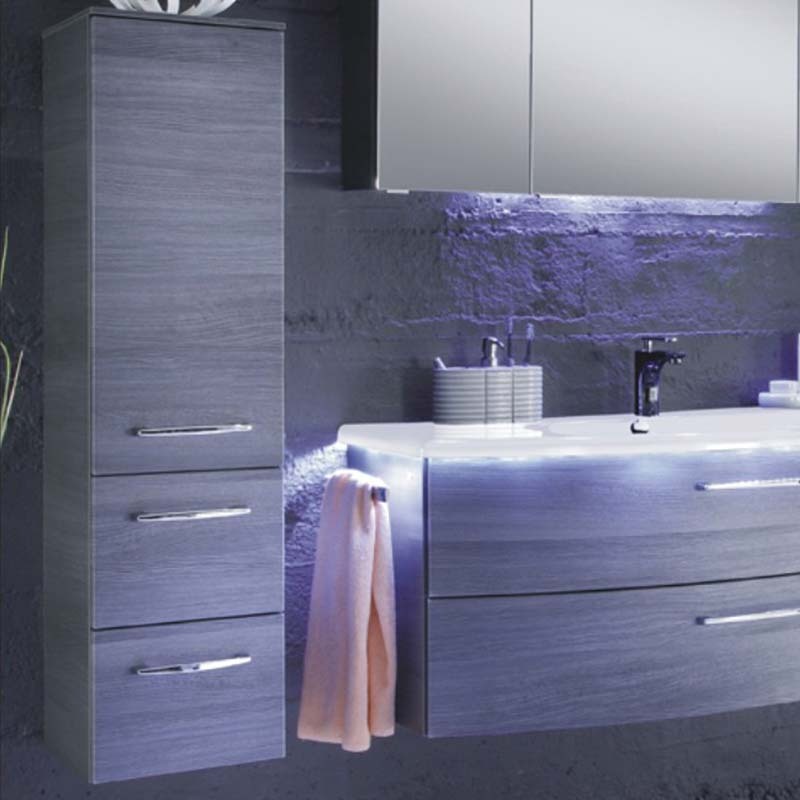 Instantly engaging to the eye, this stylish item of furniture is also ideal for bringing enhanced convenience to your bathroom experience. Incorporating two glass shelves, a top cover as well as a non-porous and sealed finish, this is German-crafted brilliance.